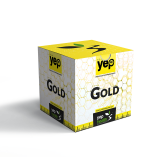 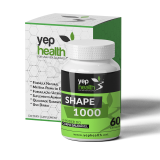 "I met YEP through my sister-in-law and started supplementing my daughter who was anemic and deficient in some vitamins. 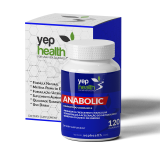 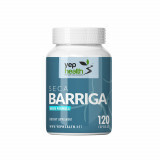 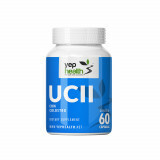 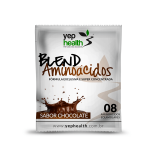 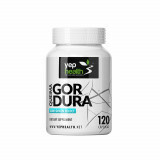 It has improved quickly and now I also take the supplements from YEP. 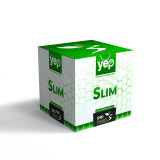 I am very satisfied!"